DESCRIPTION If you are not familiar with this area you must visit. It is incredibly convenient to downtown, it has easy access to all amenities & the views are fantastic. 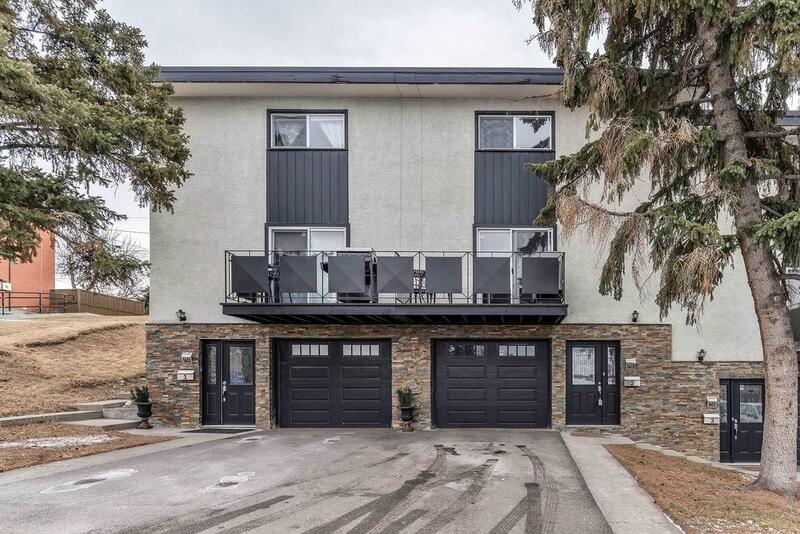 Almost the entire community is surrounded by green space & this home is walking distance to Deerfoot Athletic Park & Columbia College. 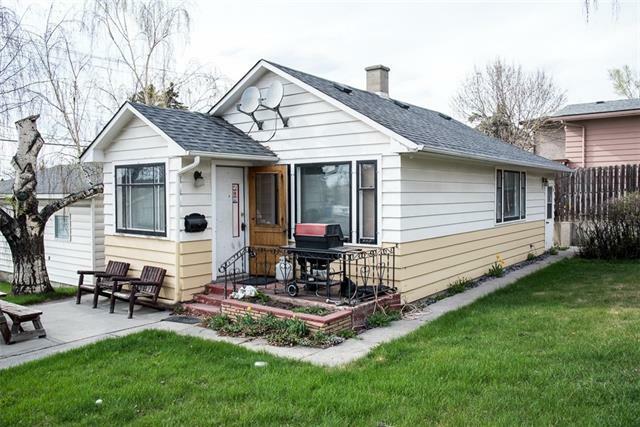 If you are familiar you already know what a gem this home is for under $300,000. A front drive garage gives you parking for 2 vehicles & there is plenty of street parking. You have pretty downtown & park views. As you enter you will fall in love with the updated finishings. Make your way to the main level & be impressed by the stunning kitchen including stainless appliances & granite. The living room has large windows to take advantage of the view & there is access to a quaint balcony. Upstairs has a master with 2 walk-in closets & plenty of room for your king size bed. The 2nd bedroom also has a big closet. The backyard is perfect for BBQing & entertaining. There is a brand new electrical panel & hot water tank. 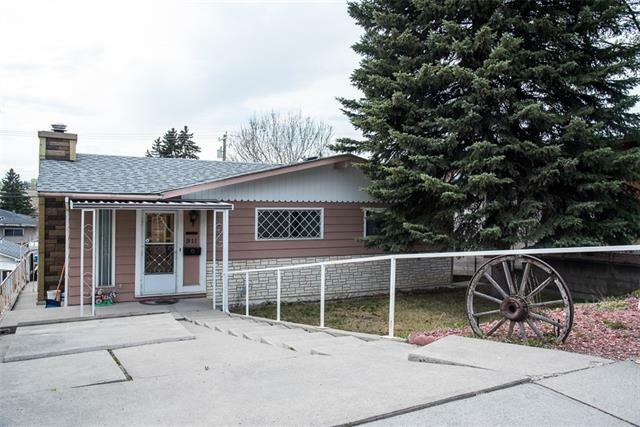 #2 1603 Mcgonigal DR Ne, Calgary, Alberta, MLS® C4224617 T2E 5W2 is a Attached, 2 bedrooms, 2 bathrooms, approximately 866 Sq. Ft. Listing price 295,000.00. This property was built in 1968.